The books are a nice companion to have when exploring a new part of the world, especially if you’re looking for cultural, educational and inspiring things to do and see. 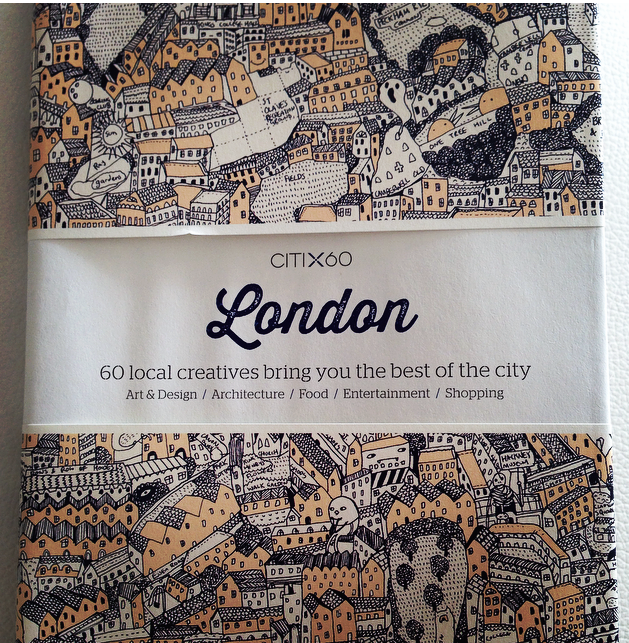 They’re also conveniently pocket-sized and wrapped in a beautiful map of the city it features. 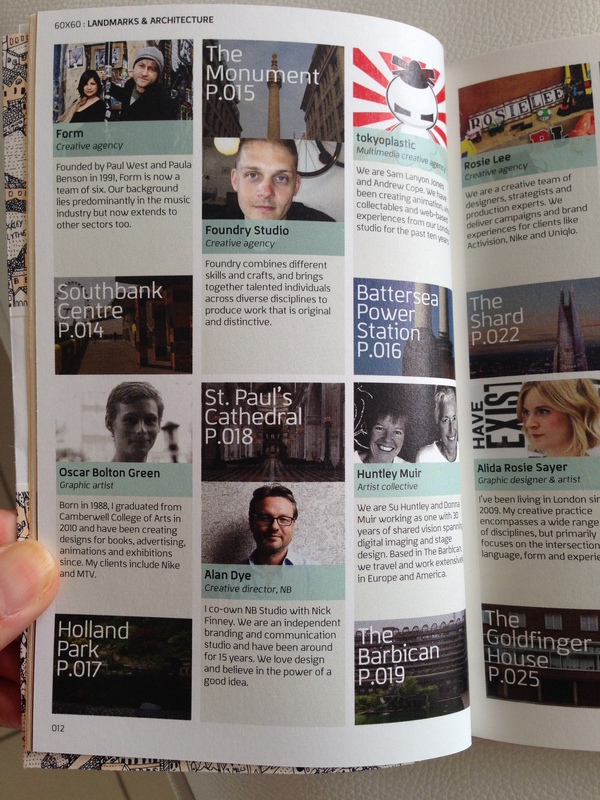 The London edition features some familiar faces, including the brilliant artist duo Huntley Muir and I’d trust their recommendations on things to do any day. At the moment, guides currently exist for Barcelona, Berlin, London, New York, Paris and Tokyo. And I reckon viction:ary may be open to suggestions of which cities to do next.